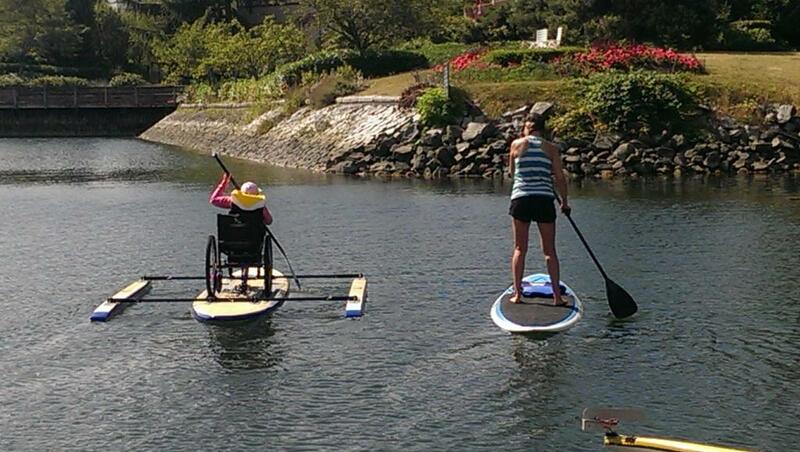 We are offering adapted Stand Up Paddle Boarding this summer in Fort Langley and in South Surrey. 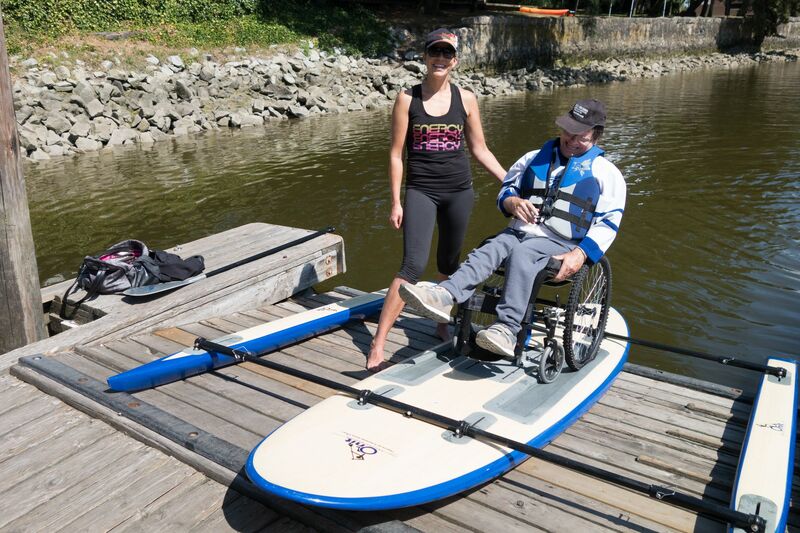 Variety Children’s Charity donation has made the purchase of all adaptive equipment possible through their kind donation and partnership with us this 2015. 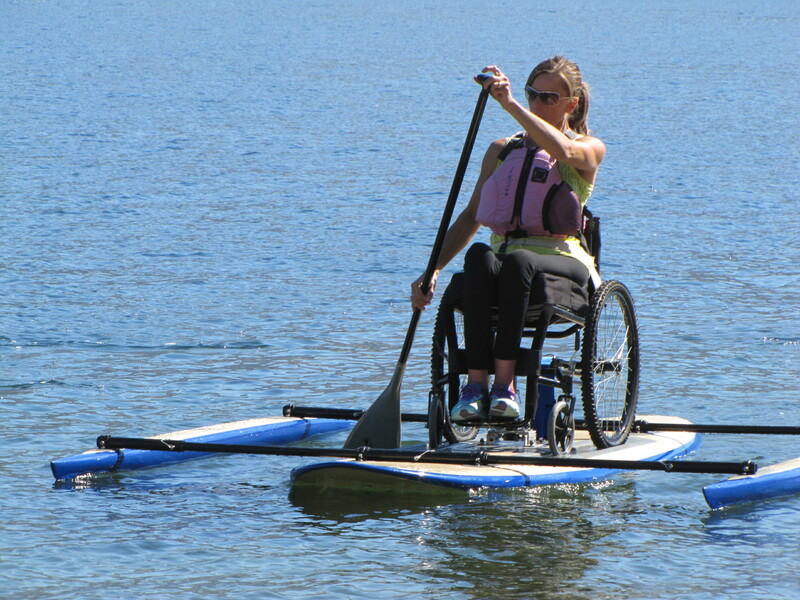 Certified staff and volunteers will instruct you on how to use the adaptive paddling equipment in a fully inclusive paddling program. Subsidized prices available for children, youth, adults and seniors. 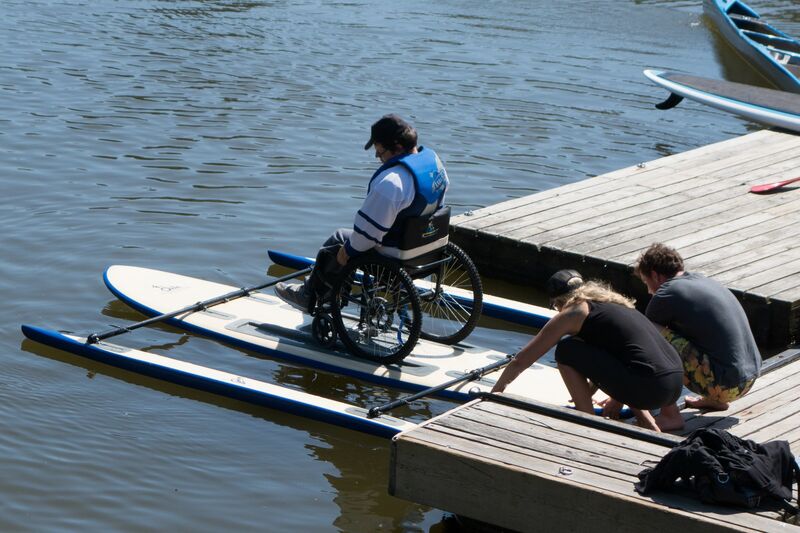 Use the Registration Site from our Website, we have limited spots available!